Home / General Surgery / Soni Chousleb, M.D. 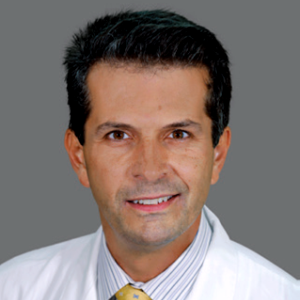 Soni Chousleb, M.D., is a general surgeon with an interest in minimally invasive and robotic procedures. He has performed research on microsurgery and laparoscopic surgery, critical ischemia of the lower limbs, and hypothyroidism after gastric bypass surgery. 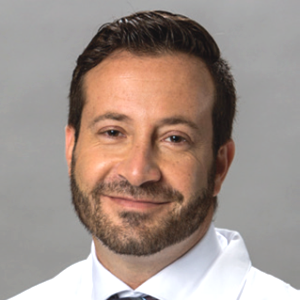 Dr. Chousleb has presented nationally and internationally at medical conferences, written numerous articles for academic and medical journals, and served as an instructor on minimally invasive surgery.